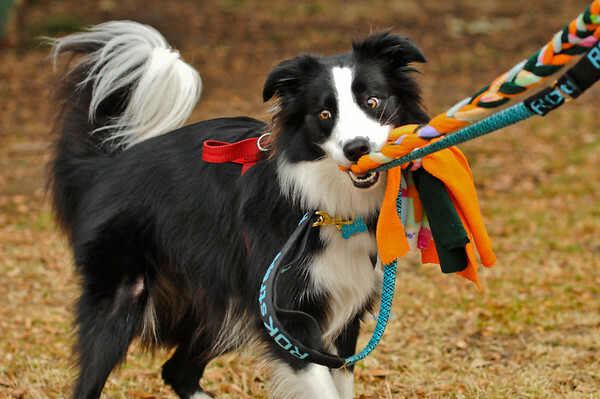 Dylan the Border Collie has been successfully competing in Flyball since January 2012. He is also moving along quickly with his agility training. However, his first love is Flyball where he gets to act like a maniac! When not in training, ‘Dilly’ loves to play fetch, interact with other dogs, and play games with the garden hose and doggie pool. He is also a great hiking buddy. Although he has tremendous drive and intensity when “working”, he is mellow in the house and quite the personality with his Chuck-it ball which he will drop at your feet or into your hand whenever you are ready to play. Other fun facts: he has turned on the stove (hoping for something yummy to appear?) and locked me out of the house – twice. I am not sure if the latter is reflective of his intelligence, or my stupidity. He also has the interesting habit of stopping to smell any kind of flowers. He slowly wags his tail while taking in the aroma. He makes me laugh every day and it is a joy to have him in my life. Mochi is a rescue from the San Diego Humane Society. I fell in love with her the minute I saw her – the only dog that was jumping around on top of couches and dying for any attention. I adopted her when she was around 4 months as a playmate for her older brother Buster. We began taking her to agility classes where we met Brian/Joanne. 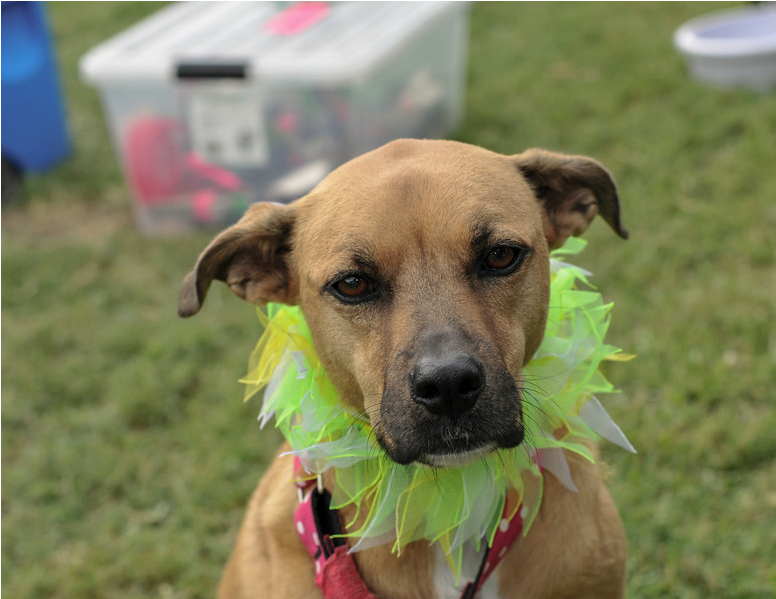 They scouted Mochi as a flyball dog after seeing her run “zoomies” around the agility field. When she began her flyball career, she brought her crazy zoom runs with her. She started every practice jumping over practice gates and running around the field. Finally after much practice, she’s now one of the calmest dogs on the team and can actually stay on the flyball course with just a few zoomies left. River is one of those border collies that does everything full throttle. A super easy dog to train, he took to flyball immediately. As much drive as he has, he is also a wonderful pet and friend to kids. River is a very competitive dog with extremely high drive who loves to have a job. You don’t want to be in the way when he is coming down the lanes because he has a job to do (just a bulldozer! ).